GMC AMT School Jammu Selection List of GNM, Para Medical Assistant Training course. Candidates have been selected for undergoing General Nursing & Midwifery and Paramedical Training Courses in AMT School Jammu. JAMMU PROVINCE Download Selection List for the training of GNM & Para Medical Assistant Training -course for the session 2018-19. J&K Police Selection / Waiting list of Followers, Constables Migrant / Kashmiri Pandit. J&K Police District wise selection list and waiting list of Constable in SDRF. J&K Police Engagement of SPOs | SPOs Selection list. J&K Police Engagement of SPOs from border areas (0-10 Kms) of District Samba. SPOs Selection list. Reference:- 1)PHQ J&K order No. 4038 of 2018 dated 03.08.2018 and No. 6295 of 2018 dated 24.11.2018. 2) MHAGOI letter No. 13030/55/2016-K-II dated 14.06.2018. 3) J&K Govt. Home Deptt. letter No. Home/PB-III/58/2016 dated 17.03.2018. 4) ZPHQ Jammu’s endstt. No. 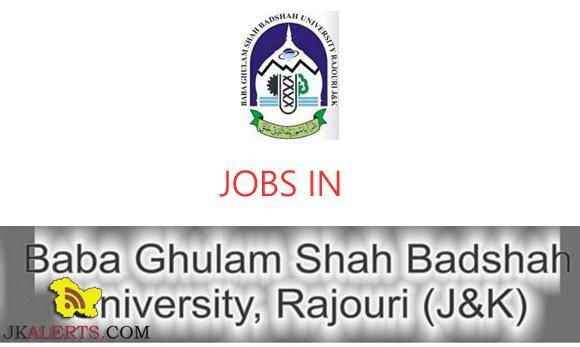 Baba Ghulam Shah Badshah University BGSBU Selection list of Nursing Tutors Assistant Professor. Selection list of Nursing Tutors(Contractual). Interview held on 21/01/2019. Selection list of Assistant Professor (Lecturer-Scale-I)(Contractual). Interview held on 21/01/2019. 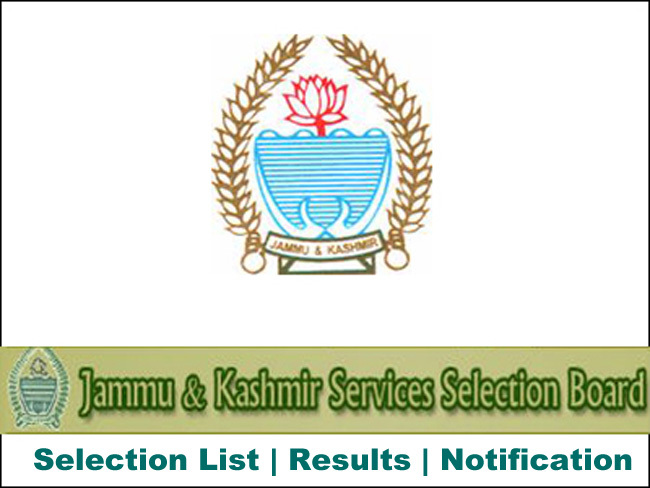 J&K Power Development Department JKPDD appointment of candidates as Junior Assistants in the Power Development Department. cadre Jammu. 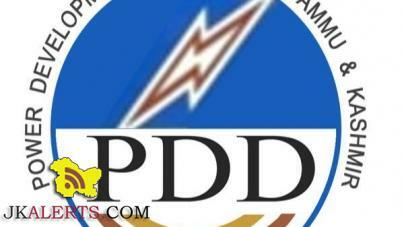 Appointment of candidates as Junior Assistants in the Power Development Department. 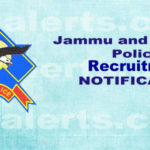 cadre Jammu, Divisional cadre Jammu, Divisional cadre Kashmir and district cadre Budgam vide order No. 162-DCP of 2018 dated. 11.10.2018 and No. 163-DCP of 2018 dated. J&K Youth Services & Sports Officer Provisional Selection list of candidates for the position of Rehber-i-Khel in respect of 08 Zones of District Srinagar-objections, if any, thereof. 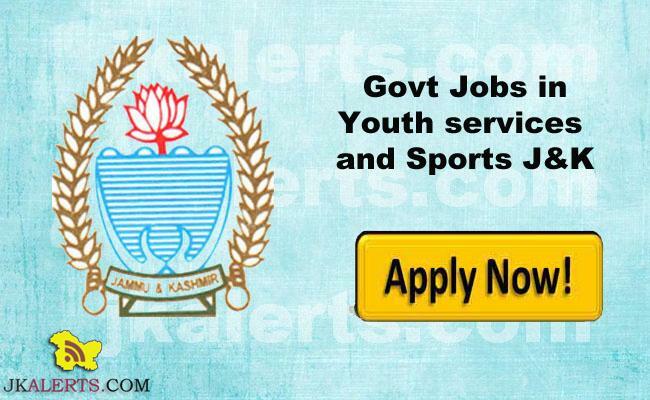 NOTIFICATION Whereas, 71 positions of Rehber-i- Khel were allotted to Youth Services & Sports, district Srinagar to be filled up at zone level as per the following breakup: S.